The wine industry can be difficult to navigate. When you’re scanning through the hundreds of labels in the wine aisle, it’s hard to tell which ones come from large, mass-manufactured conglomerates and which come from small, sustainable, artisanal wineries. If you’re inclined towards the latter, a new wine club called Vinfluence has your back. Founder Shannon Westfall wanted to help curate a selection of wines that were both values-driven and taste-driven. Each wine is selected based on qualities like how passionately it’s made and how sustainable the winery’s farming practices are. It also donates 20% of its proceeds to nonprofits. 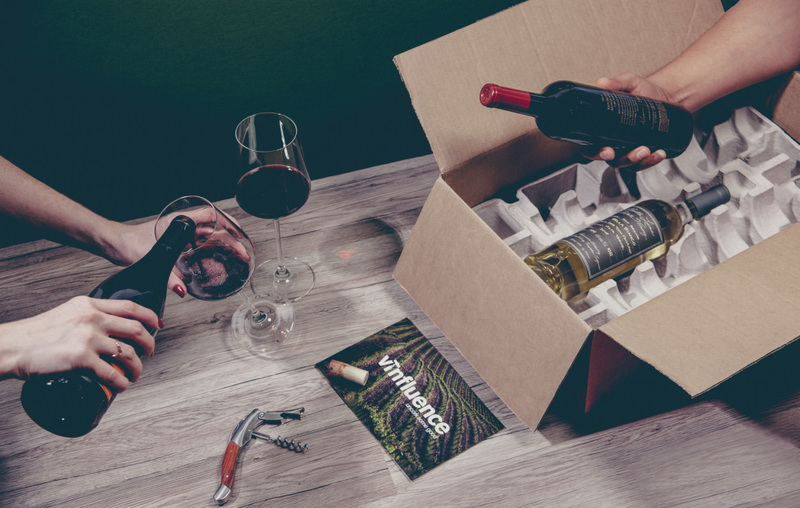 The brand sends boxes of three or six wines, at $100 and $200 respectively. You can choose to receive them monthly or quarterly. Each selection comes with an in-depth booklet with tasting notes as well as stories about the people that made the wine.